According to Chairman, Honourable Andrew A. Fahie (R1), it is an auspicious time to pay tribute to founders and stalwarts of the party for their dedication and contributions towards the existence of the VIP and the mobility of the Territory. 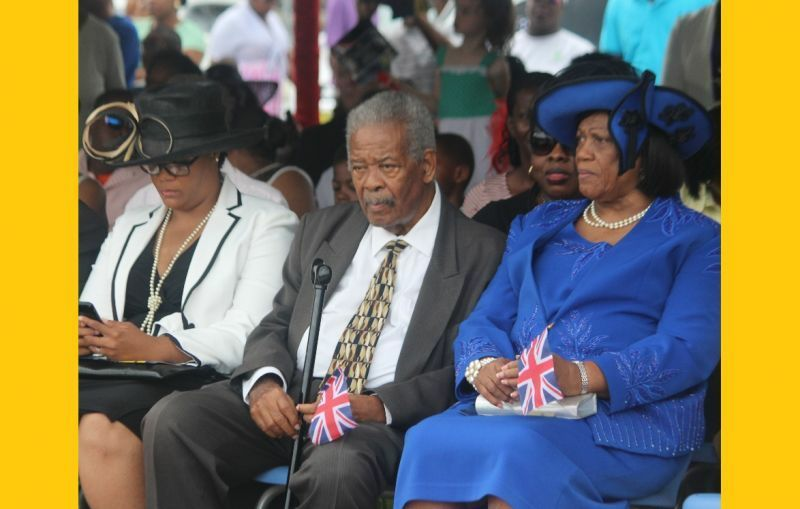 This year’s VIP Member Honourees, are former Premier, Honourable Ralph T. O’Neal, former Virgin Islands (VI) First Lady, Reverend Edris O'Neal, the Late Honourable Prince Stoutt, Harold Smith and Leontine Lettsome. Is Ayana Hull now with VIP? She has been very absent for the NDP drama . What I can say is that whether one likes Hon. Fahie or not, one must admire how he has weathered the polotical storm and rebuild the VIP into a strong political party once again. This shows real leadership. The vip the only game in town! I am giving VIP a chance this time. 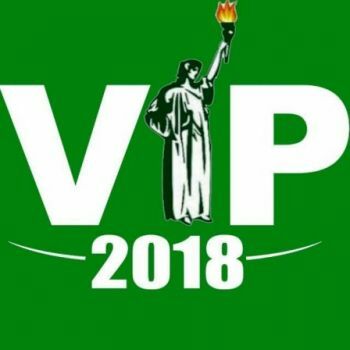 I am in the 1st District and never voted for Fahie but this time I will be voting for Fahie & VIP ALL The way. Whenever election time come around they honouring. Stop lying. Since Fahie has taken over the VIP he has ensured that he honor persons yearly. I do not vote party but people. Should I still buy a ticket and go to the dinner?